Classical vertical eye makeup technique helps you create a great image quickly and without any problems. This simple makeup will look very stylish and interesting, delicately adjusting the shape and giving an excellent result. The eyes will look bigger and the look will be wide open. First of all, the vertical technique is suitable for narrow or medium eyes. Do not use it on bulging or round eyes. What is the vertical eye makeup technique? What is the vertical technique of eye makeup? Do not forget eyebrows and eyelashes. Natural eyebrows of a slightly adjusted shape are in fashion. 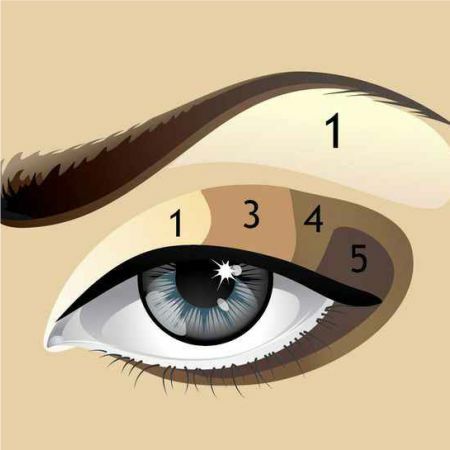 The highest point of the eyebrow should be just above the middle of the eye; this rule will help create the perfect eyebrow shape and reinforce the effect of the vertical eye makeup. The color of your eyebrow pencil should match the color of your hair. 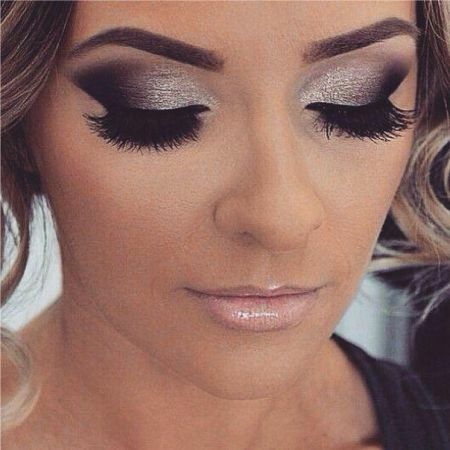 As for your eyelashes, black mascara is perfect. If you are going out, apply several coats of mascara, making short breaks to give a little time for the mascara to dry. 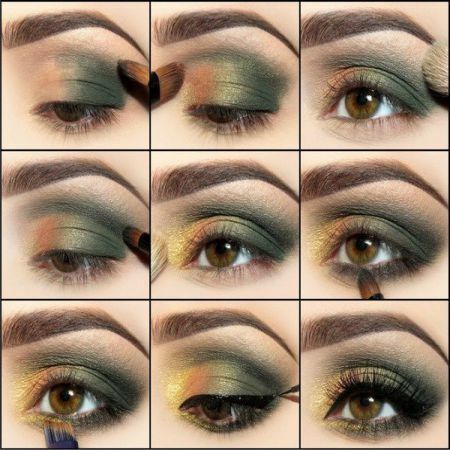 In general, the classical vertical eye makeup technique is not too difficult. With a little practice, you'll do it without hesitation. It is appropriate for everyday use and for special occasions, the only thing is to change the color of the eye shadows. For daytime makeup, you should choose more discreet natural tones. 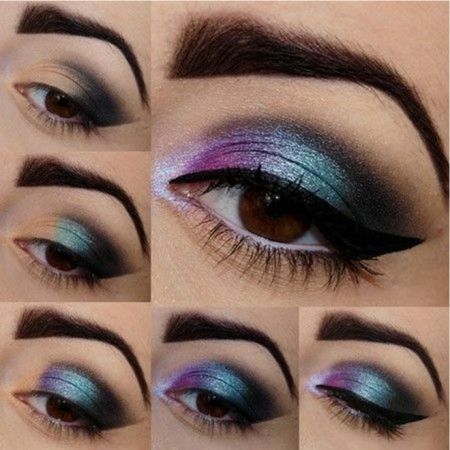 We wish you success in mastering this classical vertical eye makeup technique! Like the article «Classical Vertical Eye Makeup Technique»? Share it with friends!